Using tobacco can cause a wide range of different health issues. It can cause stroke, cancer, emphysema, heart attack, and more. Each year around the world, smoking causes millions of deaths, and there is evidence that it could also increase the risk of seizures. Research shows that there is a correlation between people who smoke and seizures. The study examined the effects of alcohol, caffeine, and tobacco on developing seizures. The study, conducted by Barbara A. Dworetzky, M.D. and her team at Brigham and Women’s Hospital and Harvard Medical School, looked at 116,608 female RNs between 25 and 42 years old. They asked nurses fill out a questionnaire regarding their lifestyle and medical history. The results of the study showed that there was a higher risk of seizure in current smokers, and it did not matter how many cigarettes they smoked. Even light to moderate smokers were as likely to develop seizures as those who smoked heavily. They did find that the number of years a person has smoked could increase the risk. Those who were smoking for many years had a slightly higher risk of developing unprovoked seizures. When compared with alcohol and caffeine, they found that the smokers were at a much higher risk. Those who drank alcohol and caffeine moderately had little to no increased risk of developing a seizure. While there has not been a great deal of research in this area, most feel that there is a higher likelihood of seizures in those who smoke, babies whose mothers are smokers, and even those who are exposed to secondhand smoke. Why Does Tobacco Smoke Increase the Risk for Seizures? Cigarette smoke contains more than just nicotine. It contains about 5,000 chemicals. Increase problems with the central nervous system. Be proconvulsant and other times anticonvulsant. Pose serious risks for people who already are epileptic. Cause seizures in those who have never suffered an epileptic episode before. Play a part in SUDEP, or sudden unexpected death in epilepsy. Currently, the cause of SUDEP is still not understood. 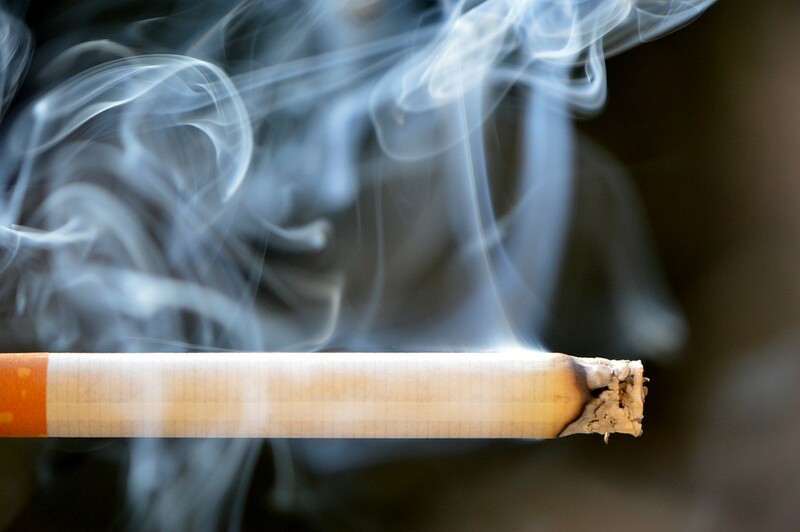 Many of the issues caused by smoking, including respiratory issues and cardiac arrhythmia could be the cause, but the research into this area is still very new and the data is still out. Those who smoke, for the most part, know that they need to stop. While some might be able to quit smoking cigarettes cold turkey or some other natural method, others turn to smoking cessation drugs. Unfortunately, the FDA found that some of these drugs, Chantix in particular, could cause seizures in people with and without epilepsy. Patients who are epileptic and who want to stop smoking need to be very careful about the choices they make in finding a method of quitting. Ideally, they will consult with their physician about the best methods to stop smoking. The effect of smoking and seizures is still being studied, but the results from Dworetzky’s study are troubling though, as it shows that there could be a correlation between smoking and seizures. 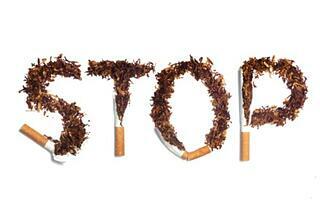 The best course of action for those who have epilepsy, and even those who do not, is to stop smoking. When patients do this safely, they can experience the many benefits that being smoke free can offer. Their health will be better and they will feel better than they have in a long time. Stopping smoking is a long and arduous battle, but it is well worth the struggle.